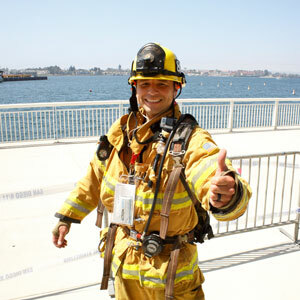 We'd like to thank our hard working and dedicated volunteers who make the San Diego 9/11 Memorial Stair Climb possible. 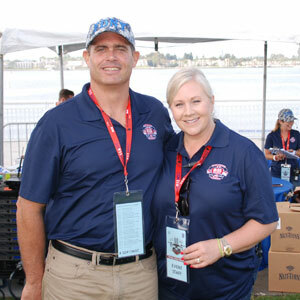 Without you, #SD911MSC would not be the powerful and memorable event that it is, and we are grateful to you. 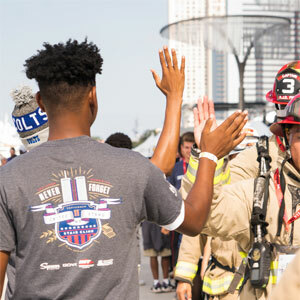 Download the 2018 Volunteer Thank You letter here. Volunteers need to be able to handle pressure, answer climber questions and follow directions. This is an adult position, mostly sitting and ideally suited for a volunteer who has been a participant or volunteered at check-in previously. Orientation and training will be provided on the day of the event. High School Youth & College Adults are good volunteers for this assignment. This position requires review of the event registration process as well as briefing from event staff. Overview and briefing will take approximately 1 hour, and will be provided by the event staff prior to the opening of registration. This volunteer assignment is fast paced and hectic! Climbers and volunteers may wish to have personal items secured in the bag check area. Volunteers must work quickly and courteously to bag and secure personal items. Jr. High School Youth, High School Youth & Collage Adults are good volunteers for this assignment. Must complete 20 minute on-line training & orientation video. Course Marshals are the eyes and ears of the SD911MSC. 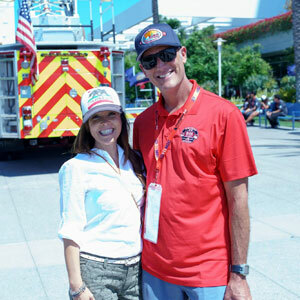 Working under the supervision of a Course Manager who is an Active Duty Firefighter, Course Marshals assist the climb by supervising the course and providing support when necessary. Course Marshals supervise Course Motivators and Rehab Station volunteers, and ensure a smooth and efficient climb experience for participants. Course Marshals report to Course Managers and Climb Command Staff. Retired Firefighters / Police Officers / EMS / Military, or Collage Adults interested in a career in public safety, or members of local community groups CERT / Rotary Clubs are good volunteers for this assignment. Course Marshals must be familiar with the IC System, Fire Communications, First Aid experience, and be able to lift 50+ lbs. This position requires a review of the Event Action Plan as well as briefing from event staff. IAP review and briefing will take approximately 30 minutes, and will be provided by the event staff the morning of the climb. All we ask is that you watch our training video. It’s short and it covers all the usual legal nonsense. Other than that all you need to do is show up and be ready to have a great time. 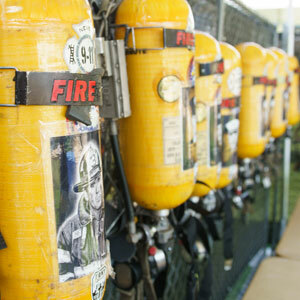 Rehabilitation Station volunteers are primarily charged with providing water to the climbers. You must be comfortable working in small spaces! Rehab Station is fast paced and requires standing for prolonged periods, bending and lifting 20+ lbs. Jr. High School Youth, High School Youth, Collage Adults, and Mature Adults in good health are good volunteers for this assignment. High enthusiasm is required. This position requires viewing the online training and orientation video and a brief orientation on the day of the climb. Course Motivators are the life of the climb. You’ll be cheering the climbers as they begin their journey, and all along the climb route until they cross the finish line. The climbers are going to be tired, so they need you to help them keep up the pace! You may distribute water, towels, or other items to climbers as they progress. Course Motivators report to Course Marshals and Climb Command Staff. Elementary School Youth, Jr. High School Youth, High School Youth, Collage Adults, and Mature Adults in good health are good volunteers for this assignment. High enthusiasm is required. 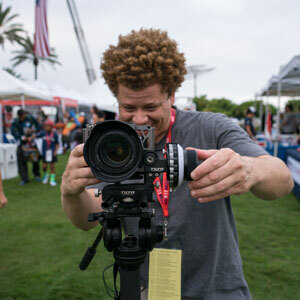 Copyright © 2019 SD911MSC Event. All rights reserved.